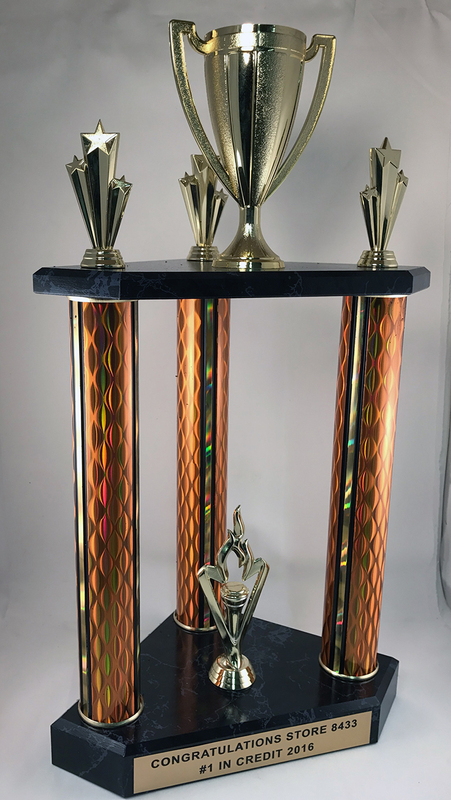 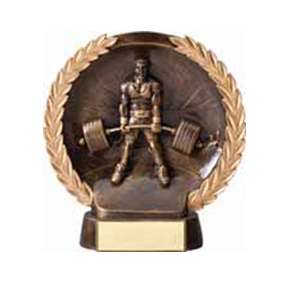 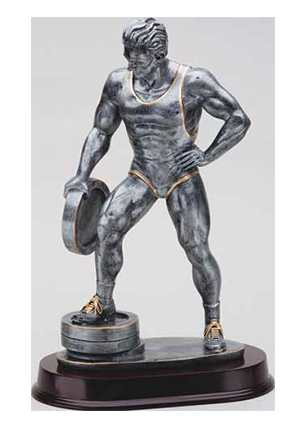 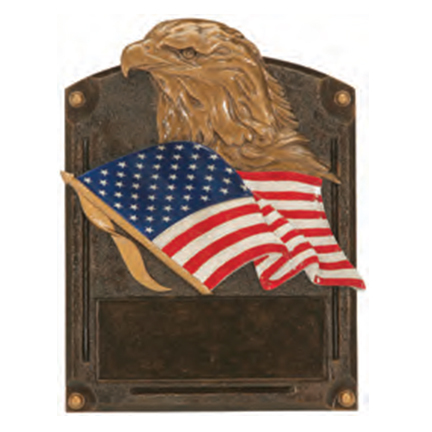 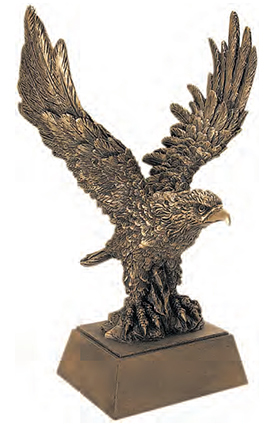 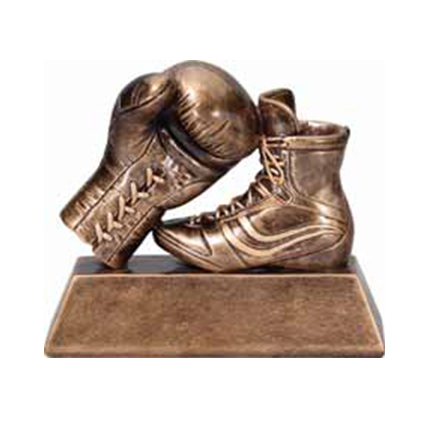 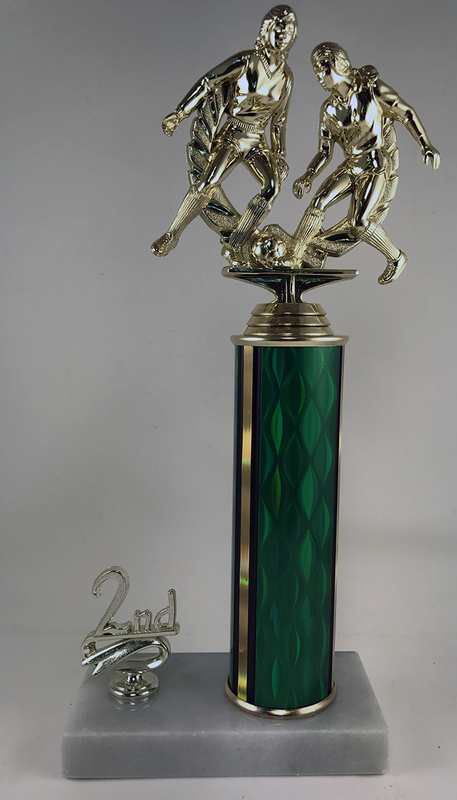 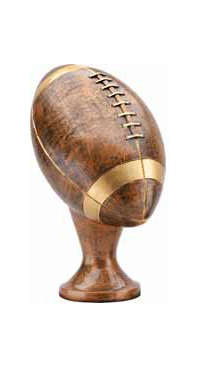 Traditional Trophies are custom built to your specifications and needs. 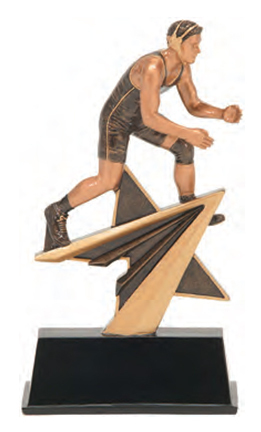 We have a variety of colors and toppers for any event. 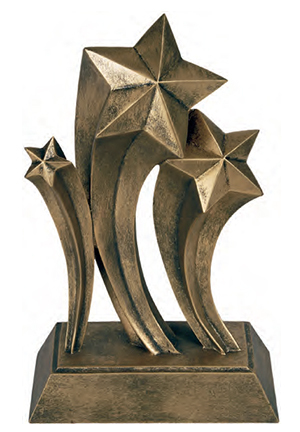 Resin awards are a unique sculptural way celebrate victories and accomplishments.